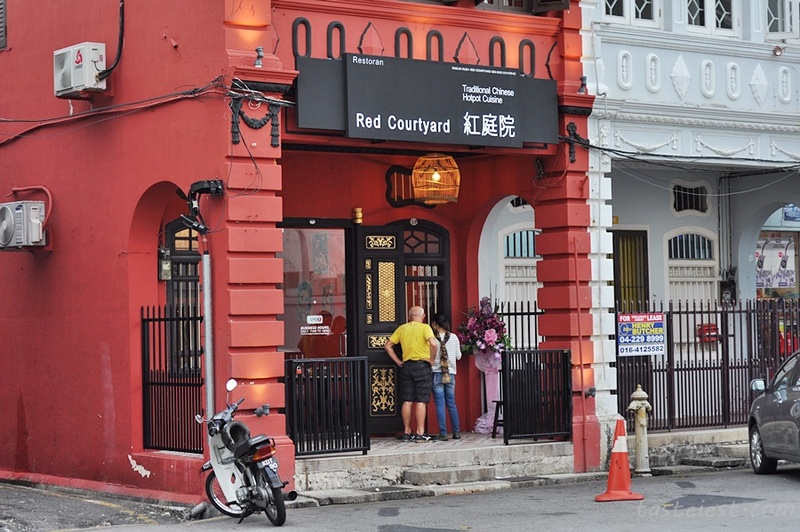 Red Courtyard is one of the only one authentic Hunan cuisine restaurant located in Penang. 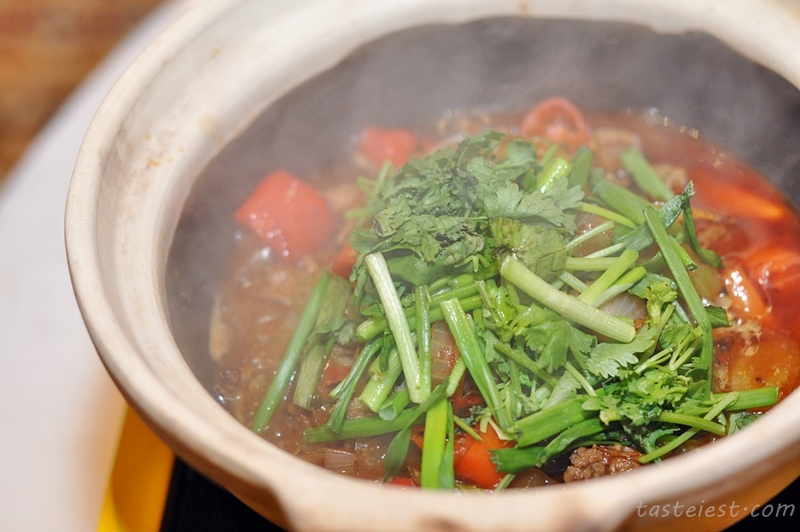 Offering authentic Hunan cuisine from chef that originating from Hunan with wealth experience in food and beverage. 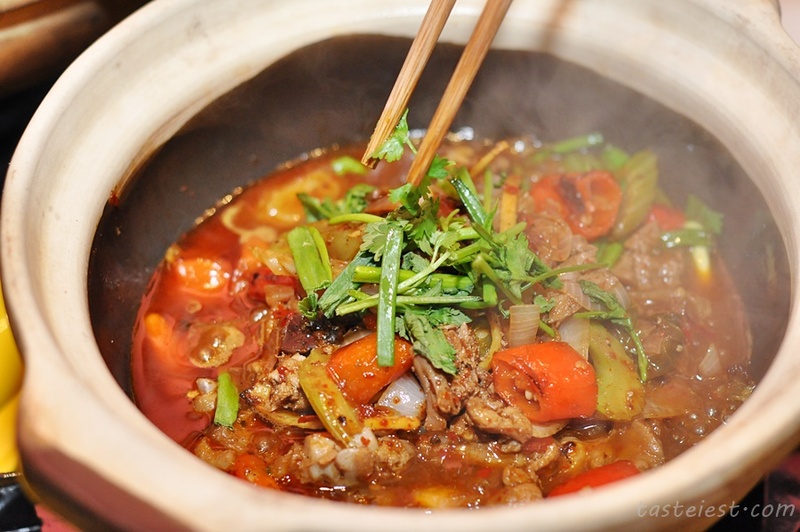 A lot people confuse Hunan with Sichuan as both do use great amount of chili to showcase their dishes but the main different is Hunan use non process ingredients compare to preserved ingredients use by Sichuan and after tasting Hunan dishes we found no numb feeling, that make Hunan & Sichuan different. 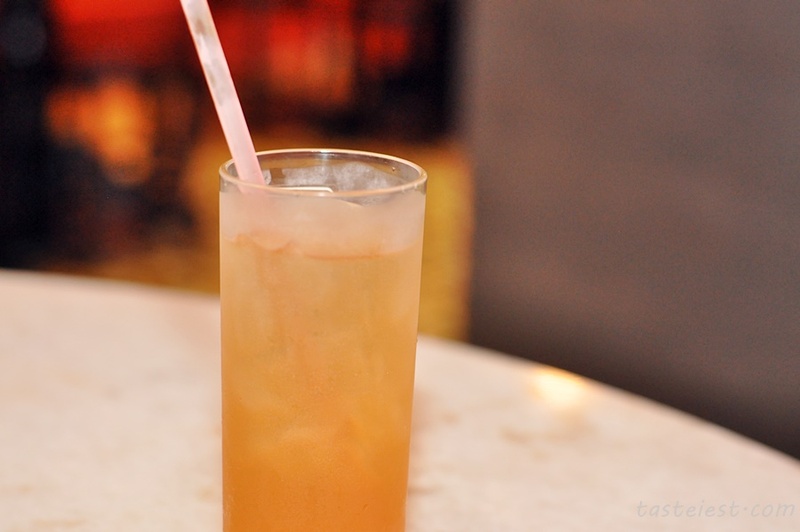 Sour Plum Drink, remember to try this special cook drink as it go through long hour of cooking with many different herb. 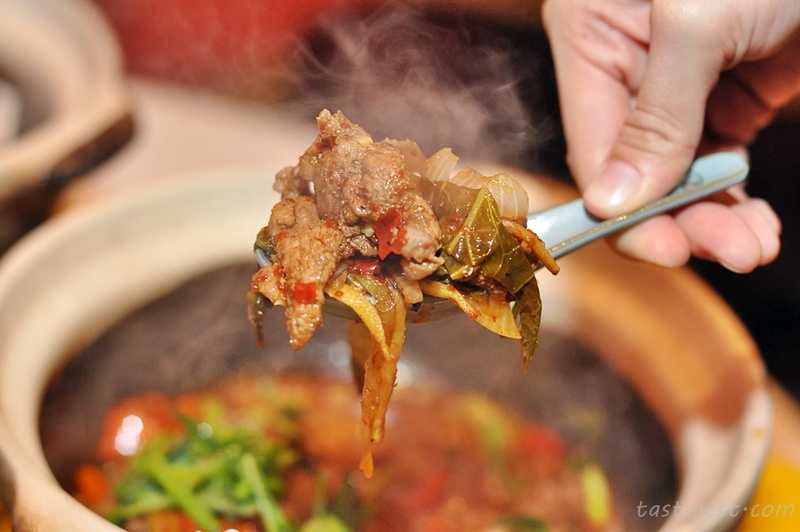 It taste sweet and sourish with mild herb fragrance. 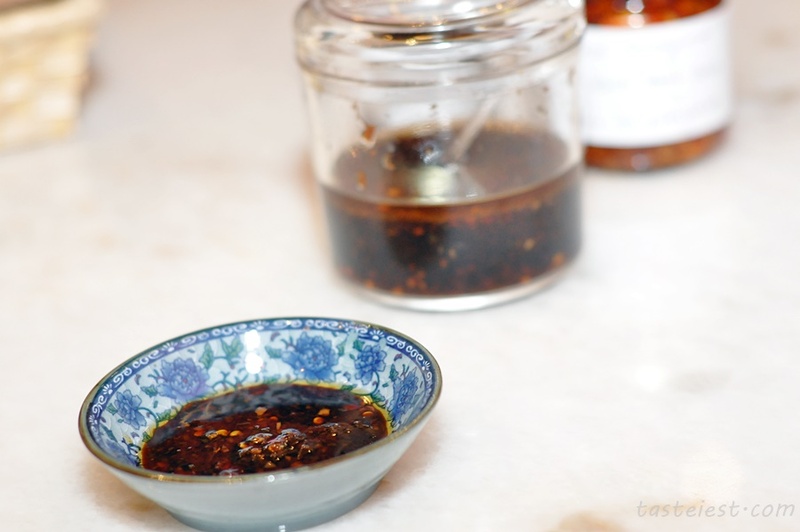 Special Chili sauce can be added to increase some spicy taste or as dipping sauce. 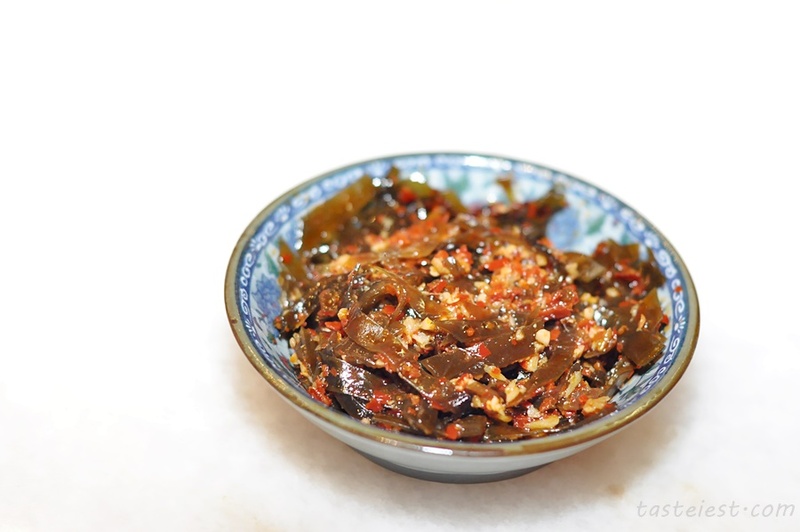 By the way, in order to allow everybody has the chance to try their special made chili sauce, there is 3 different type of chili sauce available for purchase and each bottle cost only RM10 – RM13. 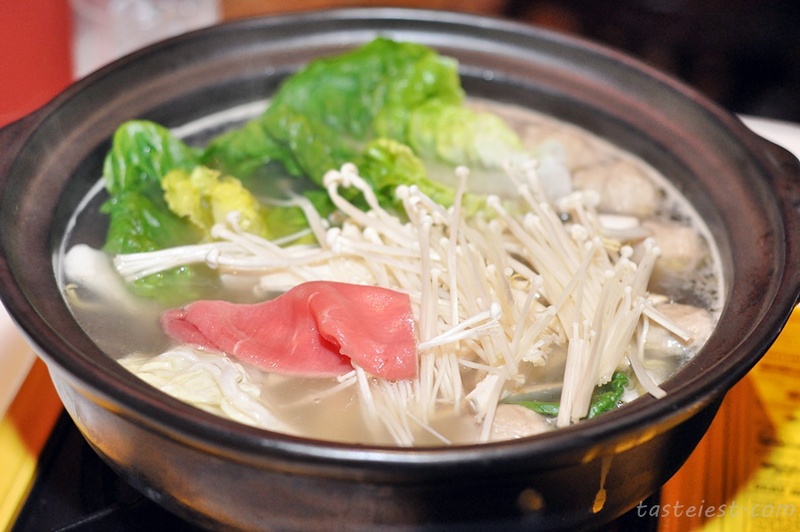 Beef Hotpot RM88, served with Premium Sirloin, Beef Tenderloin, Beef Ball, Emperor Vegetable, Baby Cabbage, White Cabbage, Bean Sprout, Shitake Mushroom & Flat Mushroom. 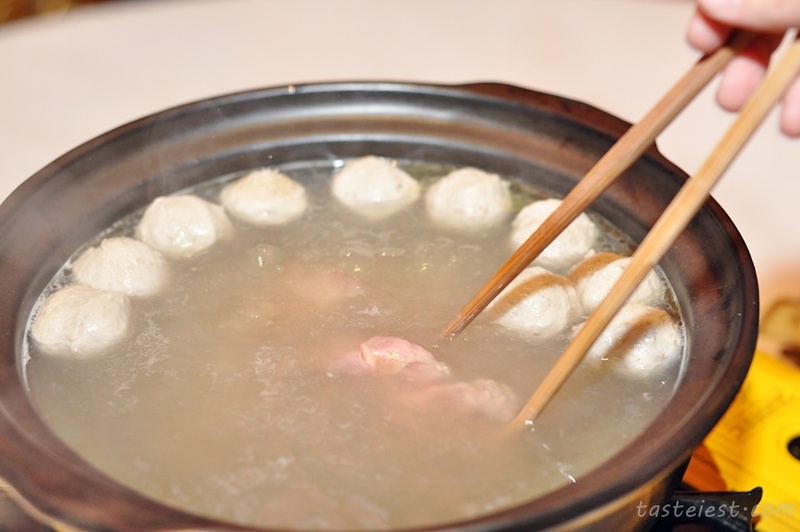 Beef soup are the key element of this dish as a delicious soup make the whole thing perfect. 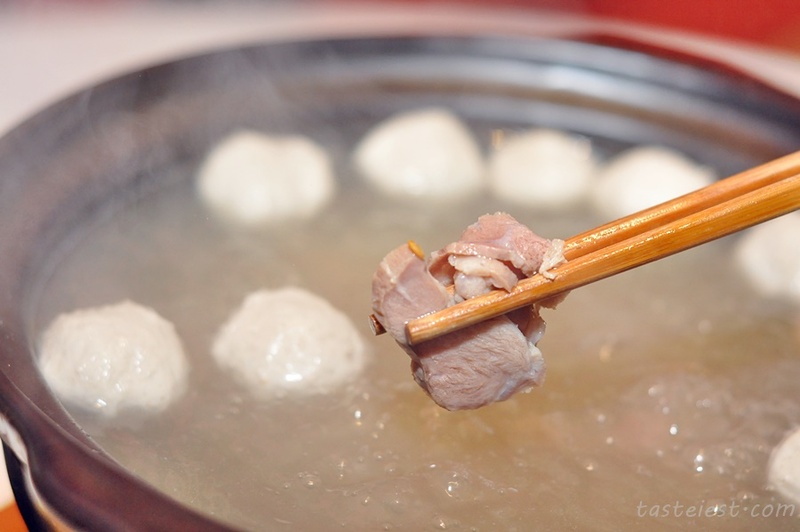 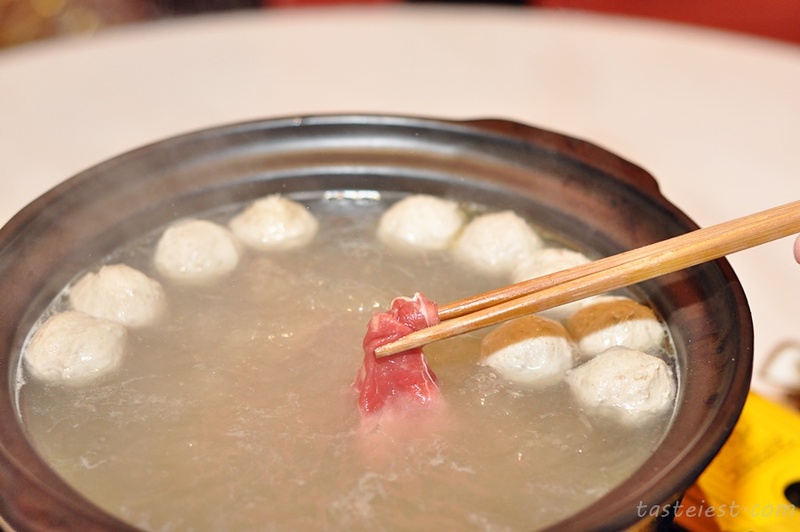 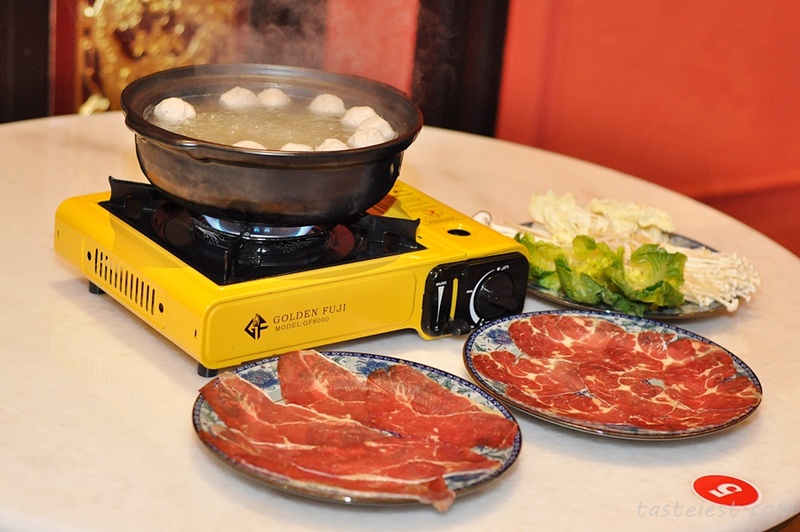 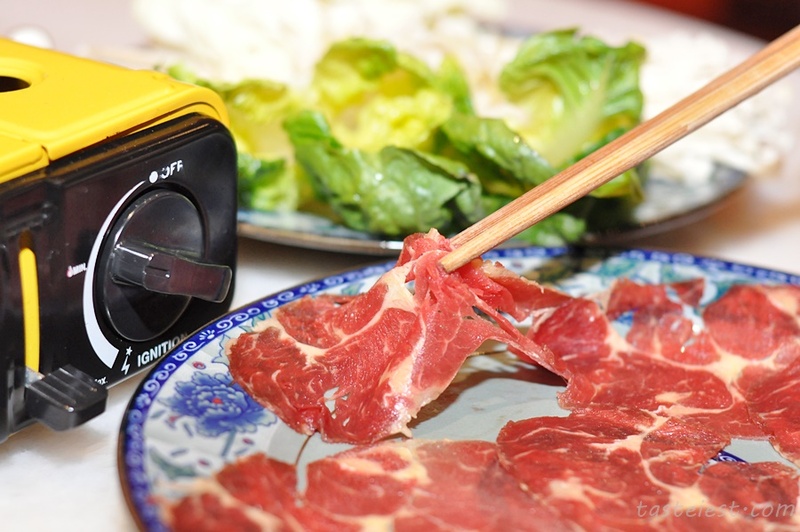 Every scoop are full of surprise as there is so many different beef ingredients in the hotpot. 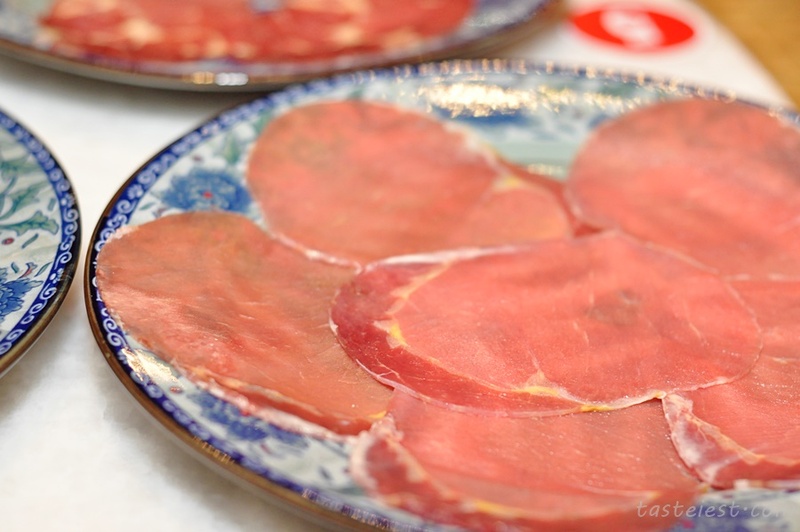 Different type of beef available for selection and rest assure the quality are top notch. 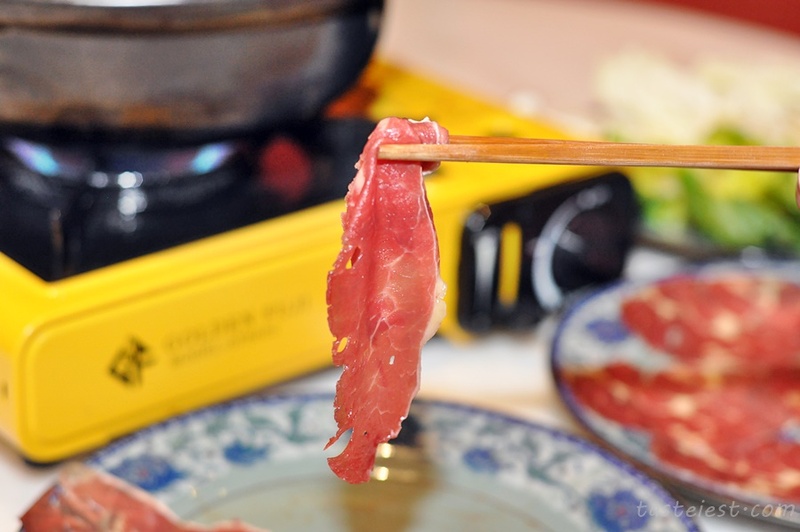 Australia beef was selected as it provide the best flavor and texture to goes along with the delicious beef broth. 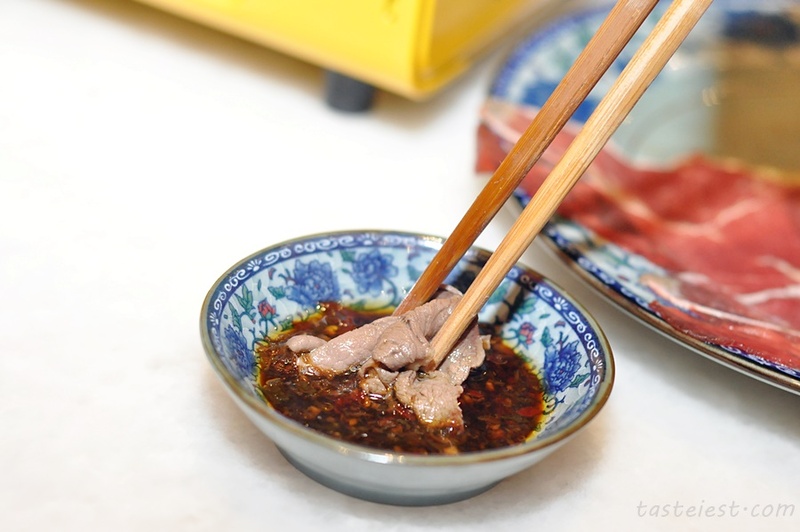 Remember to dip into chili sauce as the spiciness help to increase the beef flavor. 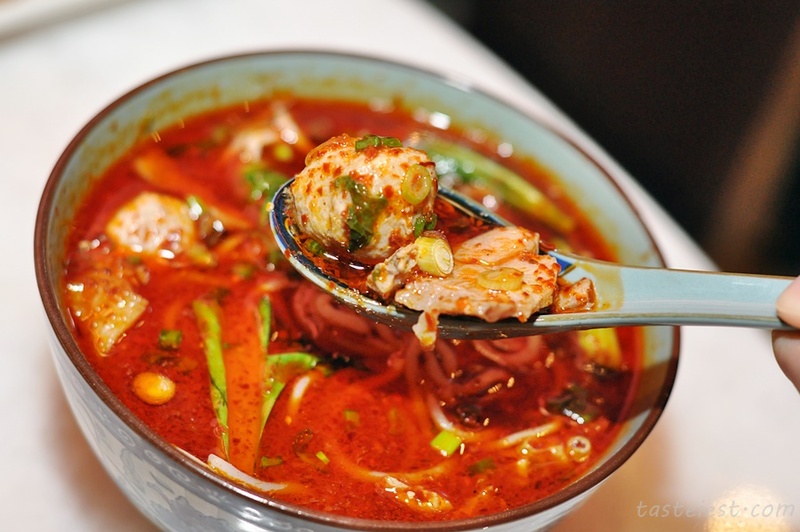 Spicy Beef BeeHoon RM11.90, one of the signature dish and the most recommend dishes. 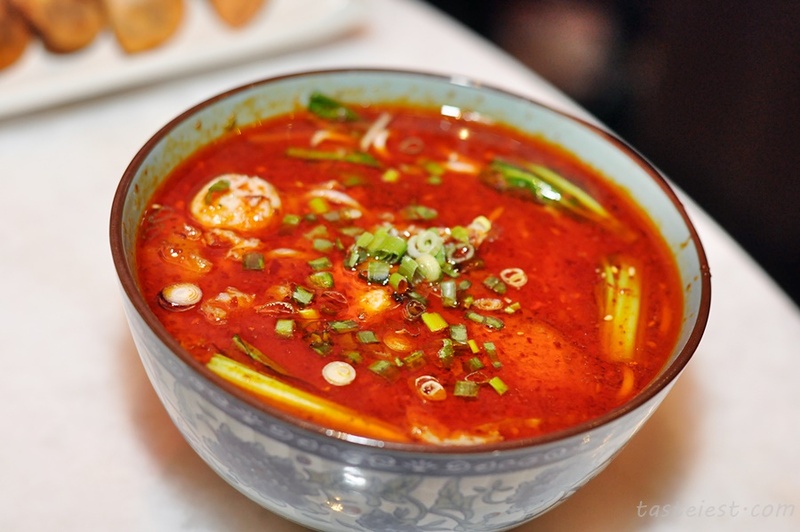 The spicy soup has a very unique spiciness and sweetness that taste extremely good, it fill with beef meat that are very fresh and delicious. 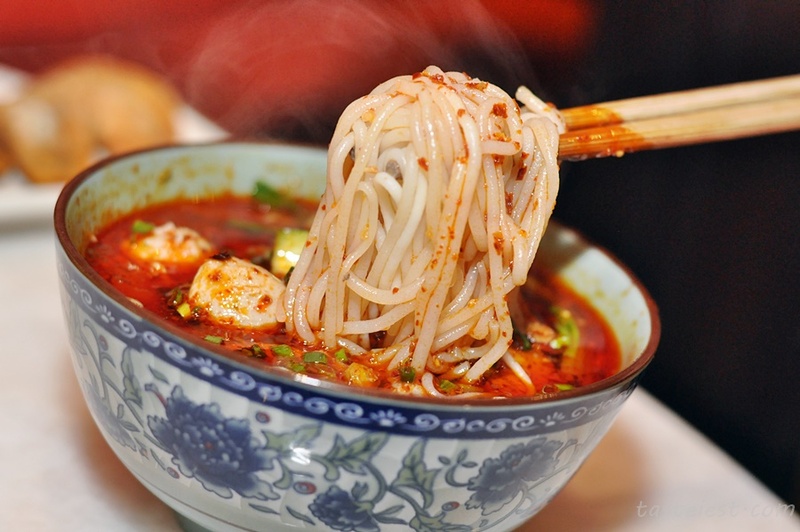 Other than that the BeeHoon (rice noodle) has firm texture that goes well with the soup. 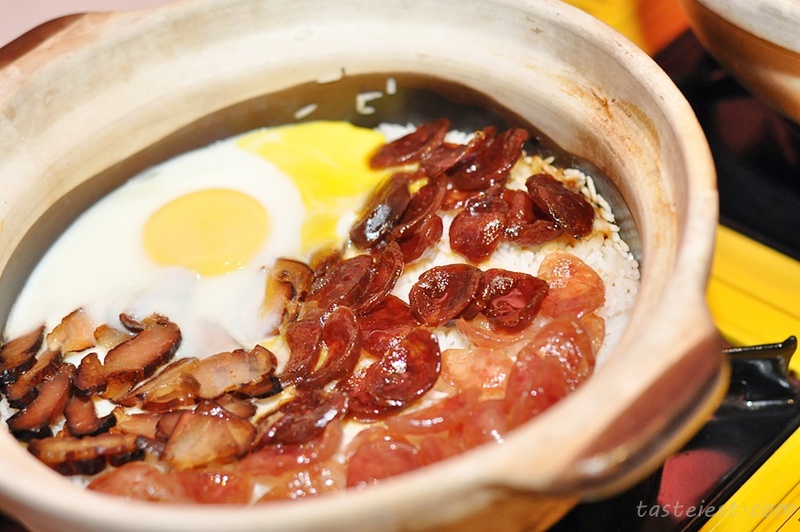 Lap Mei Fan Hotpot RM39.90(Medium) RM78.90(Large), hotpot that fill with whole lot of Chinese sausage “La Chang” and Chinese Bacon “La Rou”, by the way those La Rou are freshly made by the owner with no preservative and natural ingredients to ensure food safety. 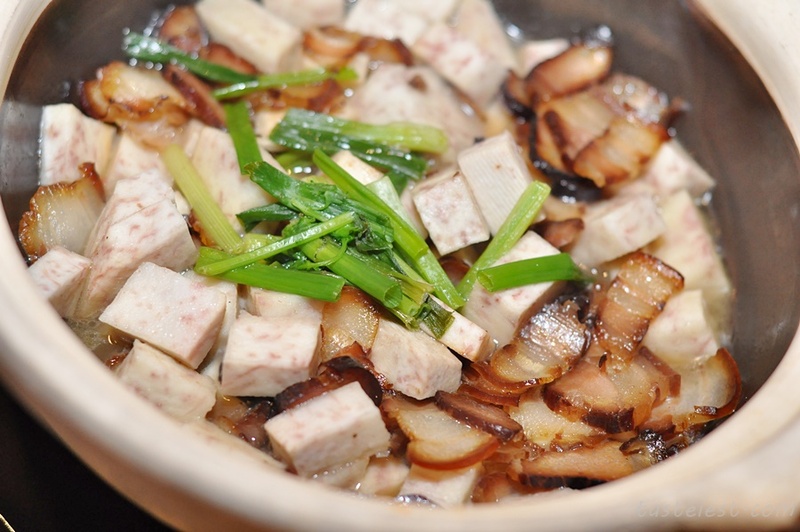 The essence of La Rou are blending well with rice and add on soy sauce making it taste delicious, adding on egg to increase it smooth texture. 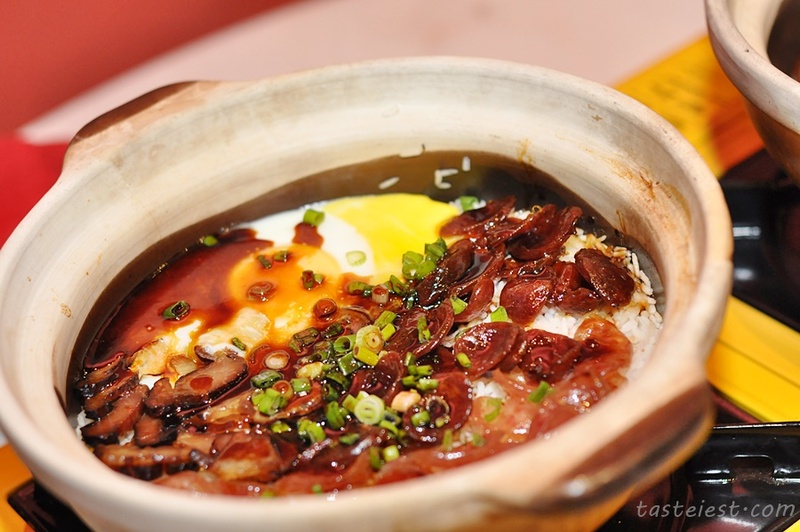 Hunan Spicy Beer Duck RM49.90 (Medium) RM88 (Large), a unique food that i never try before. 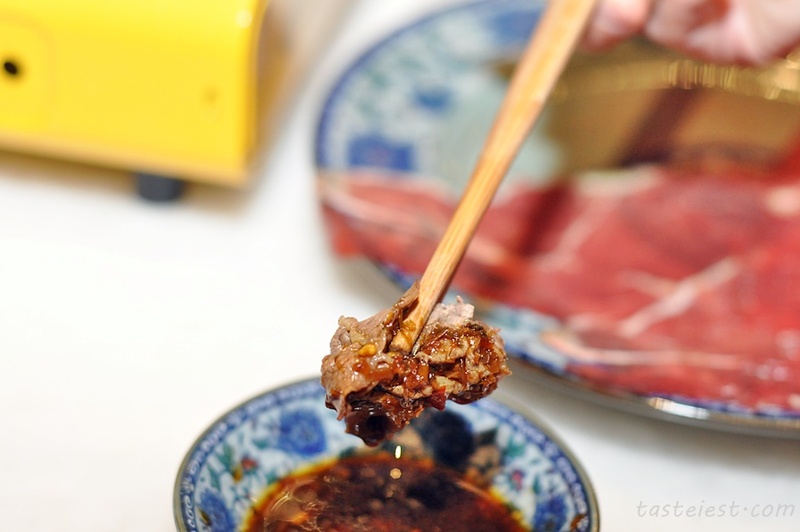 Duck meat cut into small pieces then fried and cook in beer and special spicy sauce. 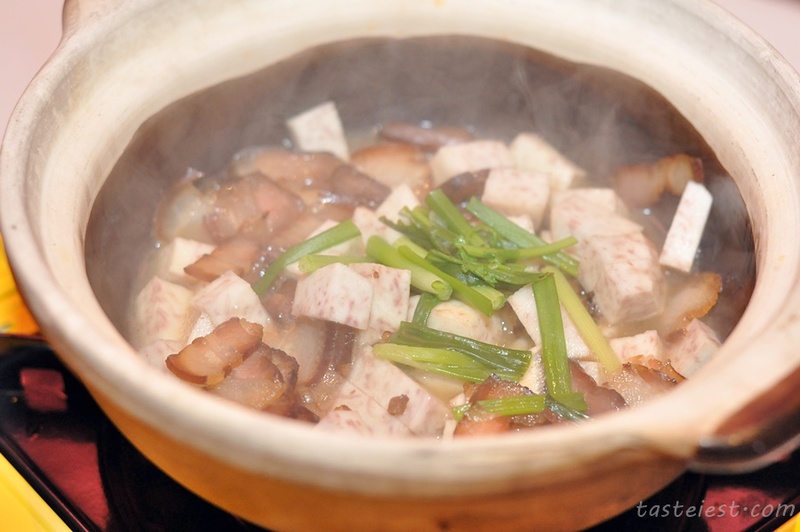 It has salty and spicy taste with mild beer fragrance. 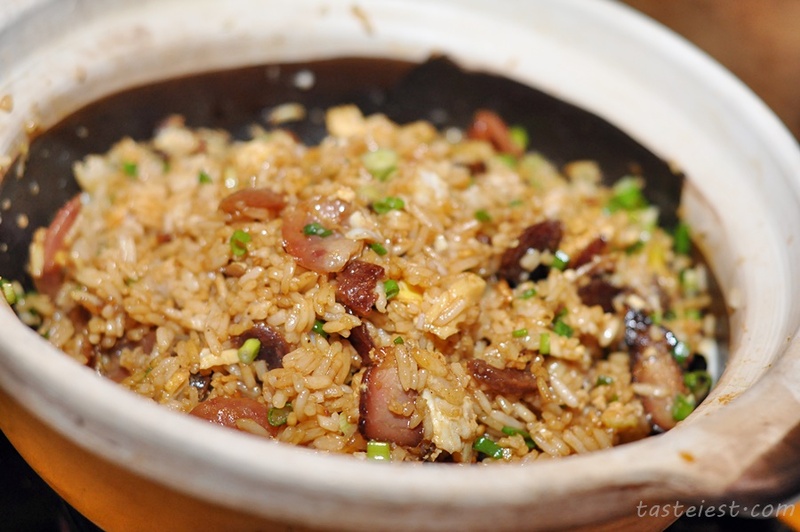 Perfect to eat with steam rice as the rich flavor of duck meat really give a big surprise to my tongue. 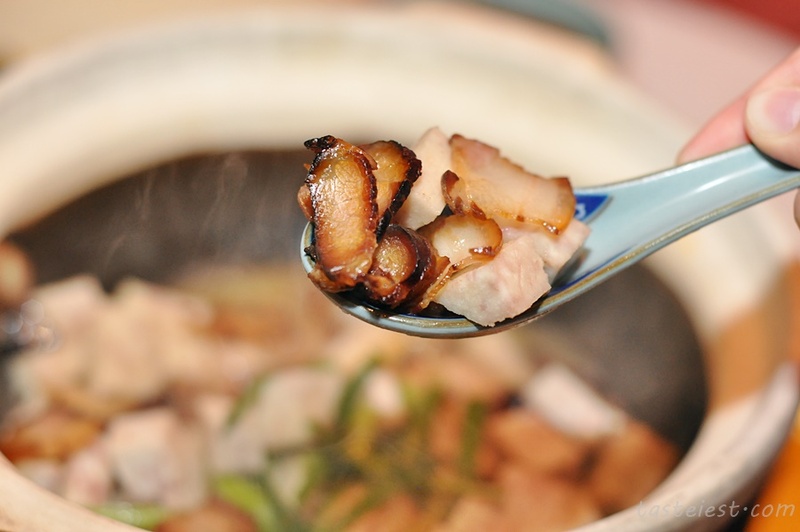 Hunan Smoked Pork with Yam RM60.90, generous amount of La Rou cook with fresh yam. 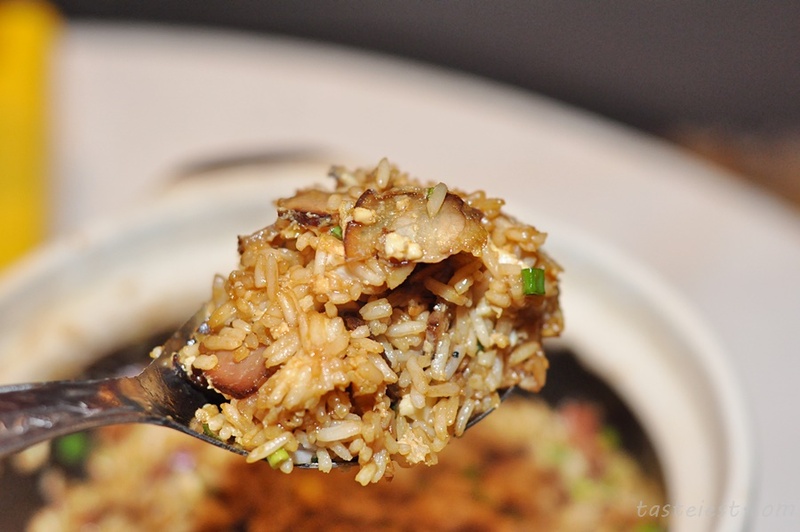 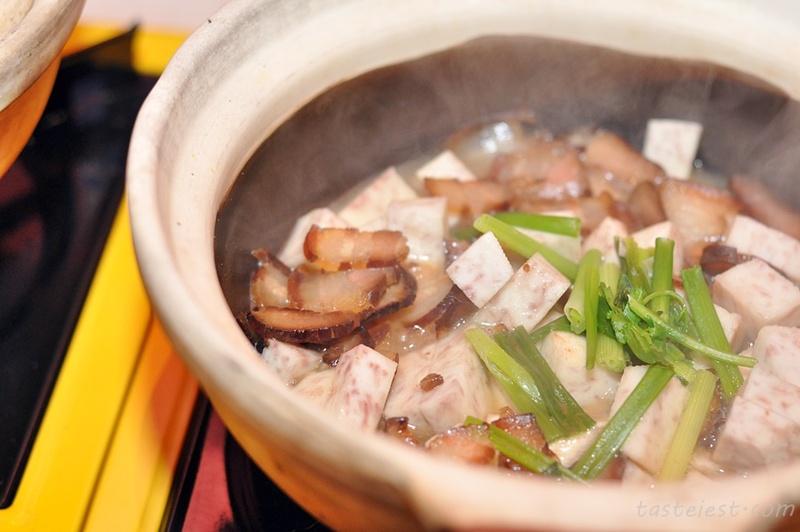 Yam are cut into generous size and cooking in claypot allow it to fully absorb La Rou flavor. 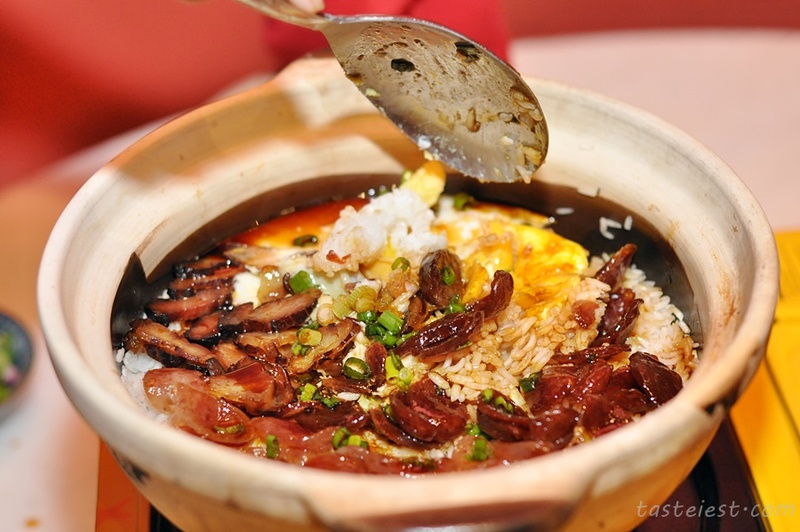 10B, Lebuh King, 10200, Georgetown, Penang.